Use this item for conventional autoharps with 36-38 strings. Felt cut to bar length. Select correct size. Item is a single piece of felt, while the picture shows a number of them for illustration. 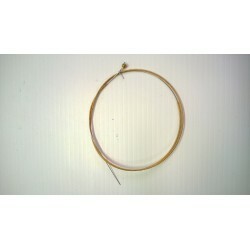 Use this item for all string orders for unmodified factory built instruments. Contact by email for strings to support custom tunings.Prices vary by position/type and are shown in the selection drop-down menu. This is the home page for Bob Lewis, 1992 Mountain Laurel and 1996 Winfield International Autoharp Champion, performer, teacher, writer, instrument designer/builder, and merchant. 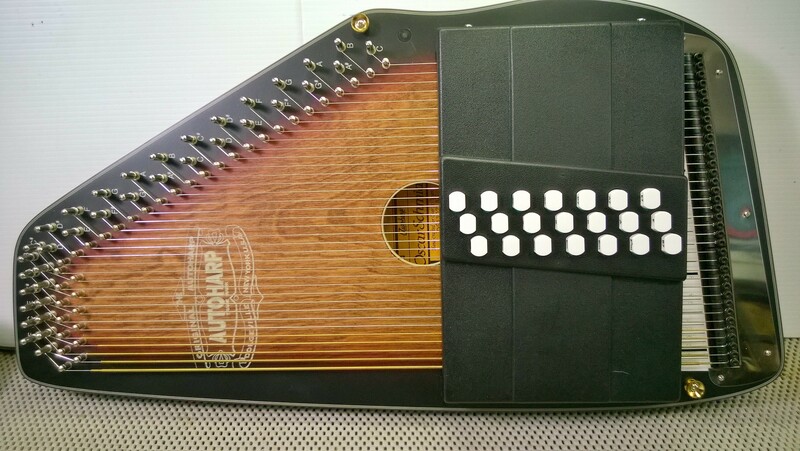 Apart from being a business, AutoharpWorks is a service provided for the advancement of the autoharp and promotion of interest in the instrument. We provide both promotional/educational resources as well as sales of autoharp products we have developed or endorse. 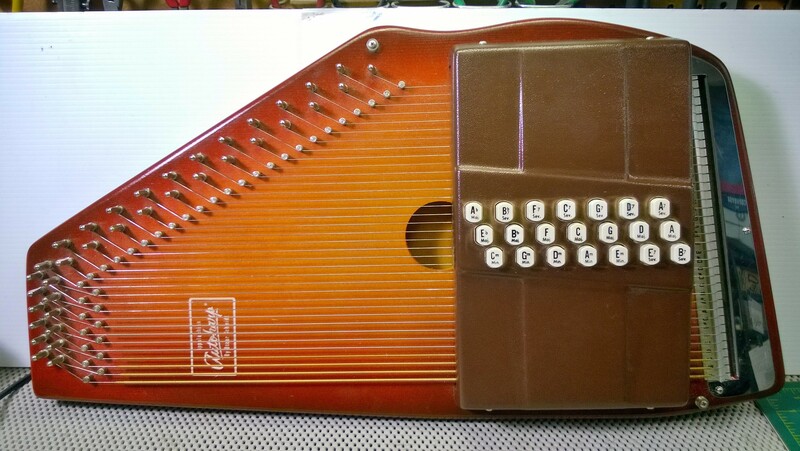 Our site also attempts to provide an access hub for all things autoharp related. 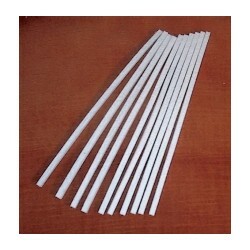 Autoharpworks.com provides an online store which is your source for new and used autoharps as well as related items such as replacement strings, felt pads, repair kits, tuning equipment, and carrying cases. What you will find here are a unique selection of new Oscar Schmidt autoharps that are the personal favorites of Bob Lewis. All new autoharps are thoroughly checked out and adjusted as if they were our own and are guaranteed "ready to play". We also offer refurbished autoharps that have been carefully restored to their original look and sound. If you have any questions about the services or products shown here, please feel free to contact us.